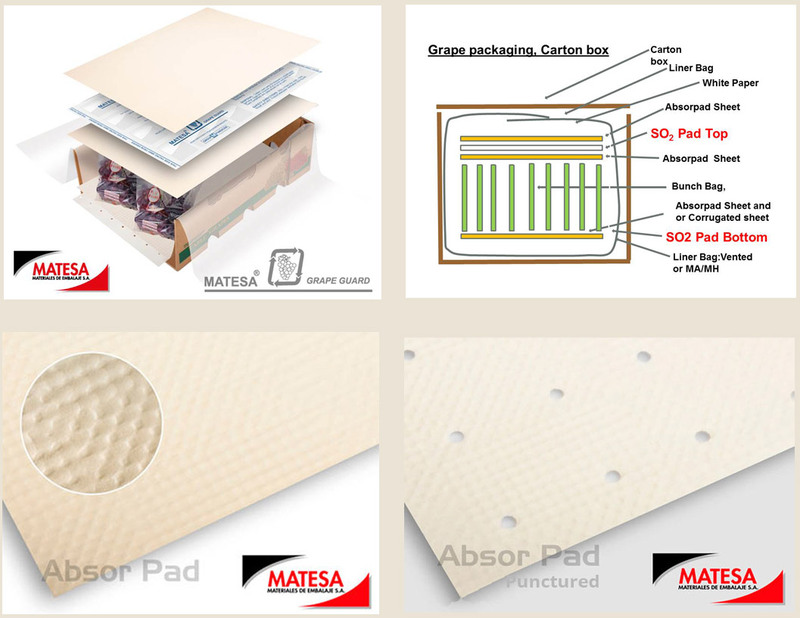 ABSOR PAD is a embossed pad, made with “Mechanical Pulp”, virgin paper 50 grs. 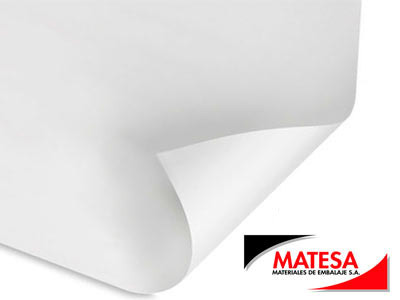 / Sq meters, embossed texture maintain constant humidity in the box. Punctured Absor Pad, High capacity of retaining free water. It has punctures symmetrically distributed along the surface, which allows higher ventilation inside the box. 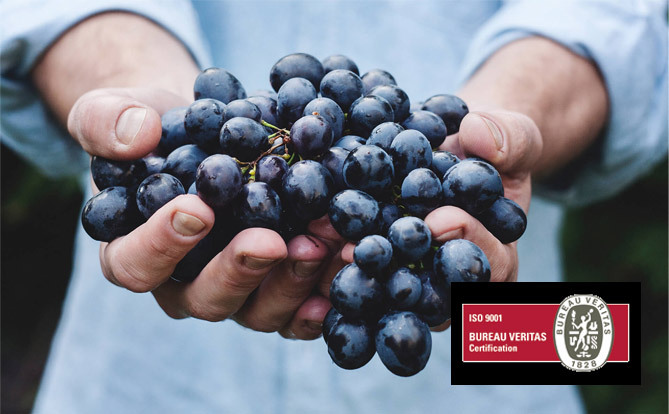 Cooperates in the fruit’s physical protection, (bumps or pressures) working as a protective mattress during storage and transport, keeping the fruit’s integrity, in Addition to that it keeps the humidity inside the box.